There are so many things that I love about this dress. The baggy shape with nipped-in waist is extremely flattering for any girl. And then there's the print; spring is full of denim and the laid back luxe I've previously mentioned. 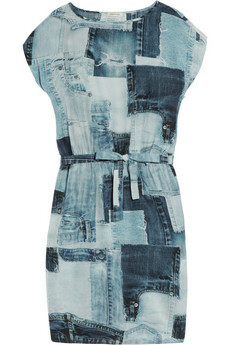 But how tedious would it be to have a heavy patchwork dress made of all different denim scraps? Fear not! 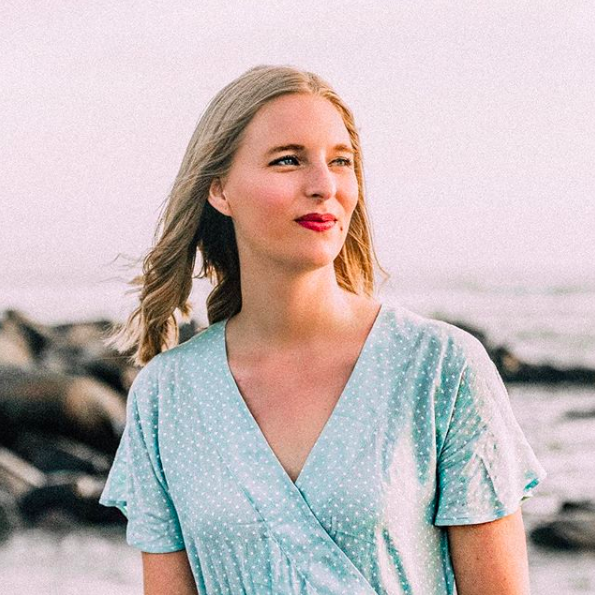 Emma Cook has thought of all these questions and instead the dress is a nice silk-cotton blend that only appears to be made of denim but has all the lightness of a perfect summer dress, making it a wonderful spring dress.